Wow, where has this year gone! We’re almost nearing the end of 2018. 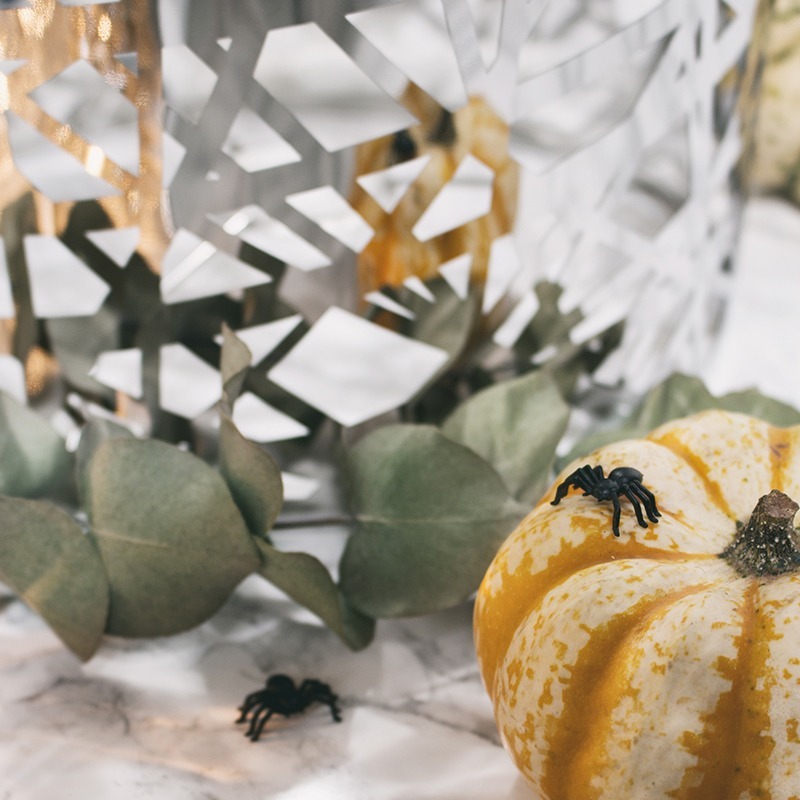 However, before we get into the chaotic festive months there’s still a little event called Halloween we need to celebrate. 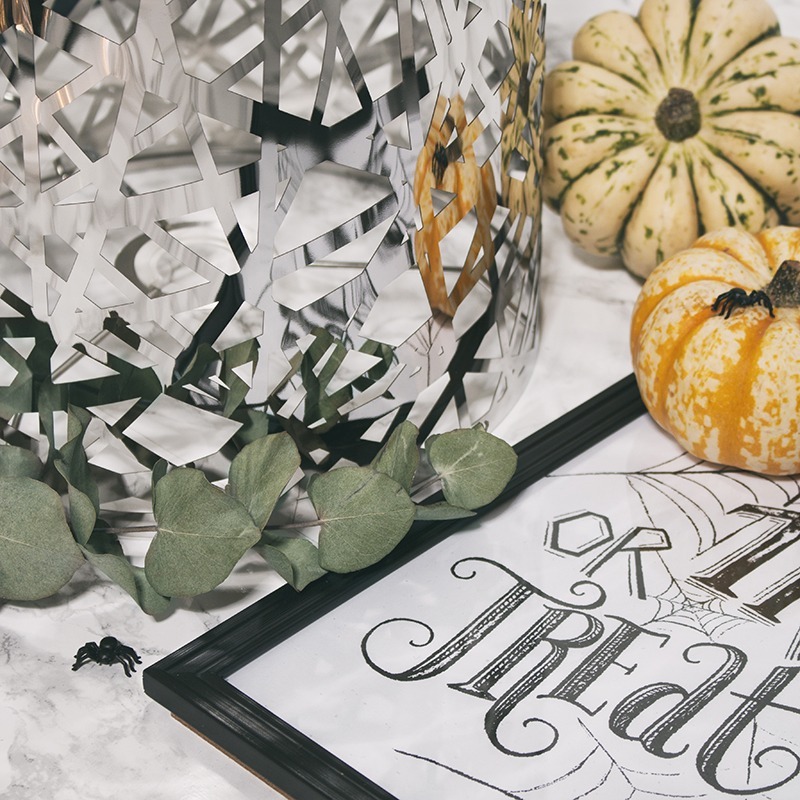 And just like that, we are moving onto our next #giveaway and the theme is, you guessed it… Halloween!! 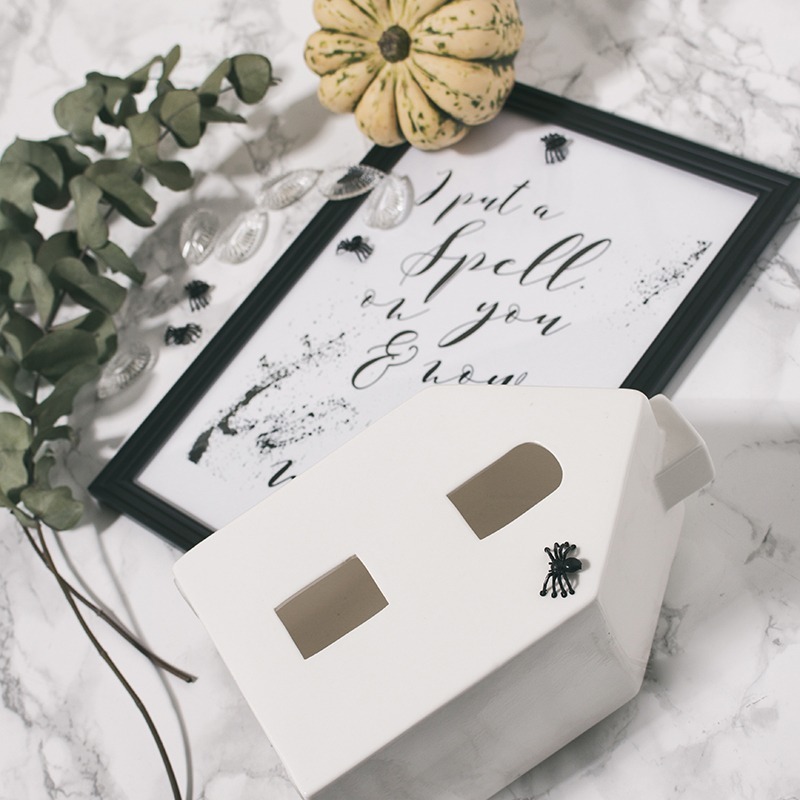 Therefore, as we move deeper into October, we are giving away a choice of goodies which would make for perfect Halloween themed lighting. 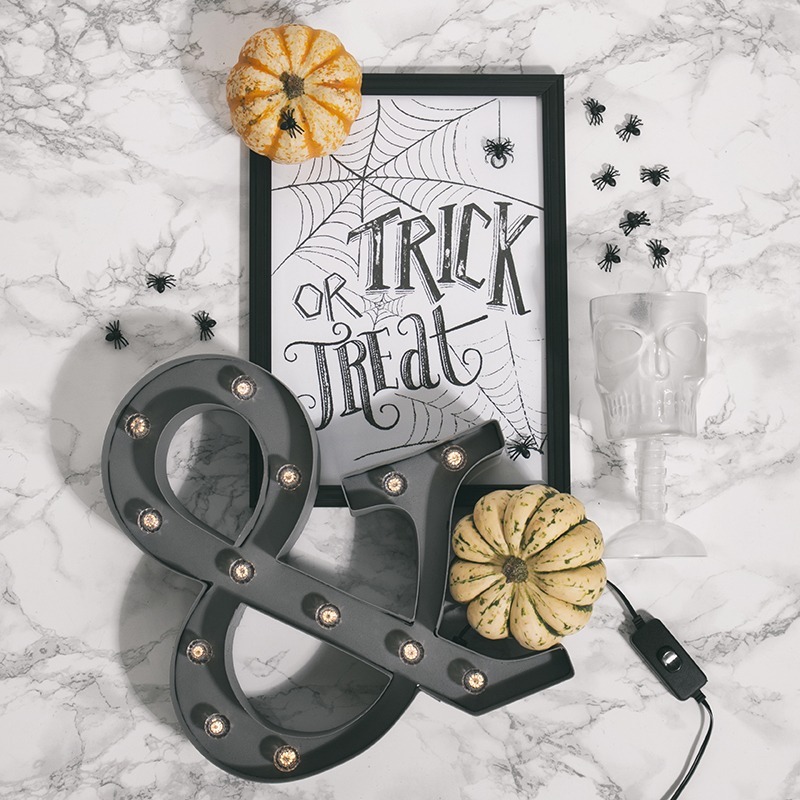 So, whether you are hosting a spook-tacular party or going trick or treating, these sensational lights are bound to get you right into the spirit of this scary season. All you have to do is comment in the comments section below. This giveaway is available for UK entrants only. Any comments made on our Facebook, Instagram and Twitter competition posts will also be taken into consideration. One winner will be chosen at random and announced on Thursday 1st November. Good Luck guys! Which lights are available in this giveaway? On offer this month is our quaint Ceramic House Light, our limited edition Ashley Easy to Fit Shade and our super trendy Ampersand Table Lamp. Another super collection! Fingers crossed!! An easy fit shade is just what I need! This is superb for Halloween and I love it! How amazing hope I win. Quaint Ceramic House Light, our limited edition Ashley Easy to Fit Shade and our super trendy Ampersand Table Lamp. Wow! What a fab prize this is. It would be great to win these – they look fab! Absolutely ghoulish prize can scare-sly wait to to fear if I win! It’s *scary* how speedy this year has gone! The Ashley must throw wonderful shadows. 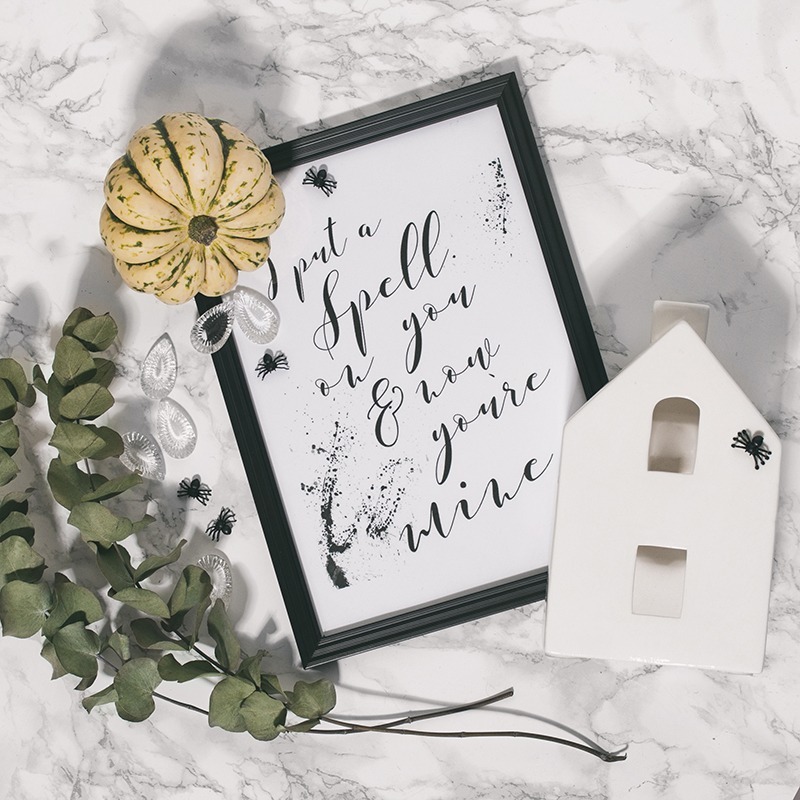 Litecraft brings an extra sparkle to your home! Loving this lights, looks stunning and would be perfect in any style of home . Most things you see in shops for Halloween are so tacky I wouldn’t give them the light of day. Your ideas are inspiring yet simple – something I can really relate to. Thank you. Really love the Ampersand table lamp. My Dad was a printer and I still have a number of his vintage wooden printing blocks, this would look great with them. I love this fantastic Halloween lighting – boo!!! I love Halloween 👻 and these lights are superb. Am super sad that I can’t decorate for Halloween this year as we are moving, Does give me a whole year to plan new decorations though! Would love to add a new light to the decorations! wow, love these lights – perfect for scaring trick or treaters lol!! Love these. My son likes to decorate his room with spooky stuff on Halloween. very nice giveaway thank you! These are great! In our house everyday is Halloween! Great prize! 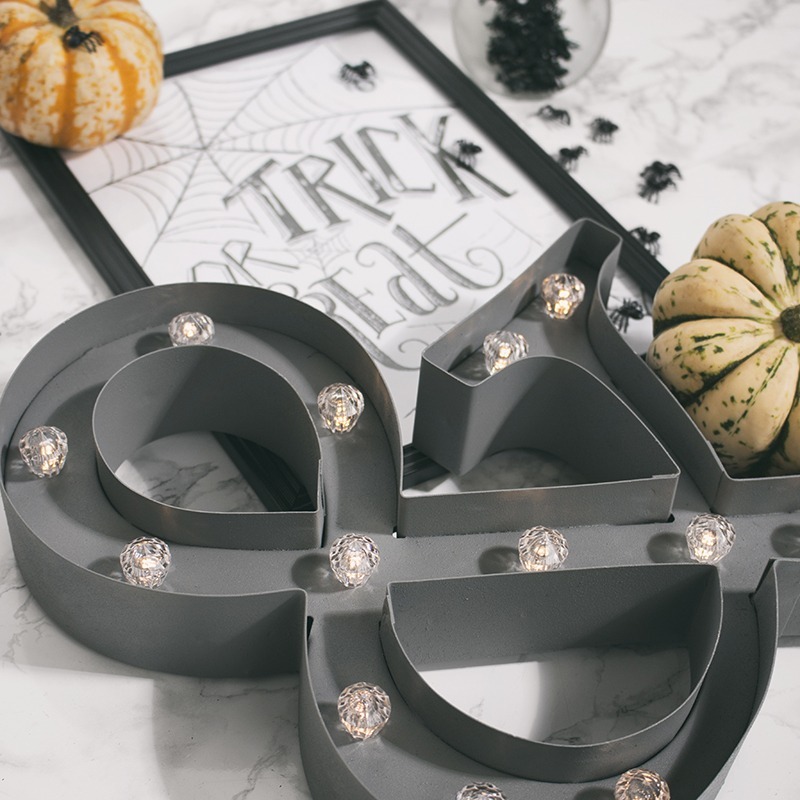 I love these lights & the Halloween theme is really well done – spooky yet classy! 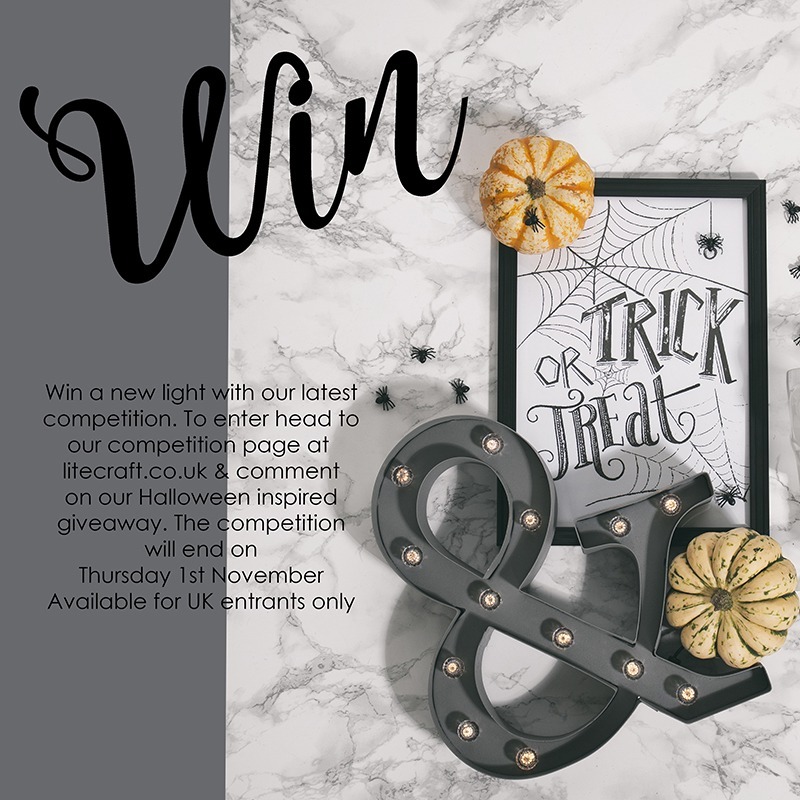 This is for the sophisticated Halloween home … just like ours: and if I don’t win this prize then it will be back to the pound-shop for the unsophisticated trick-o-treat lights and decorations. These look fab! I definitely need to pop into this place and have a look around! Please pop my name in the prize draw! but it costs too many pennies! but these days I’ve not got many! A beautiful collection of light. It’s so hard to choose one! The house light is just perfect for some extra hygge vibes. Love it! These lights are really cool& would update my lounge after its recent decoration in smoky grey! Love these lights., what a great prize. I love the The Novelty Ampersand shaped l light. Very stylish. The products you select each month are fabulous. I particularly love the ampersand. Seasonal stylishness, perfect. Count me in please. Wow – these look gorgeous and a terrific investment. It makes sense to buy beautiful things that you can put into storage and bring out every year instead of being wasteful buying throwaway tat every Halloween. Oh these are so lovely! Thank you for the giveaway and Happy Halloween! Oh my! These fangtastic lights are definitely Spooktacular. I especially like the ceramic house light. Lovely. 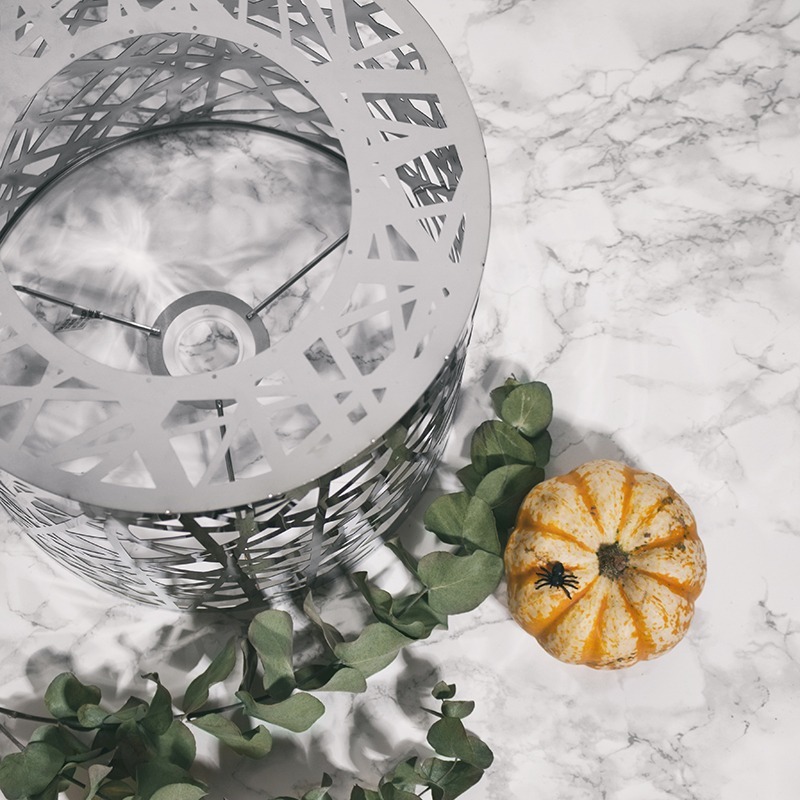 The house light looks fab and because it is so neutral you could vamp it up seasonally etc. Absolutely love this bundle! Spooktacular! I’m a huge Halloween lover! Brilliant ,I would love to send these to my daughters uni to brighten them all up. Spookily good! I’d love to have these to brighten up the house for the dark winter months! No need to be afraid of the dark anymore. Love these especially the ampersand table light which is very novel! Lovely to add some light for Halloween! Fantastic.. just what we need now the clocks have gone backwards. A light that would shine so festive and bright. They all look great this month! I think I’d pick the ampersand as my favourite though!